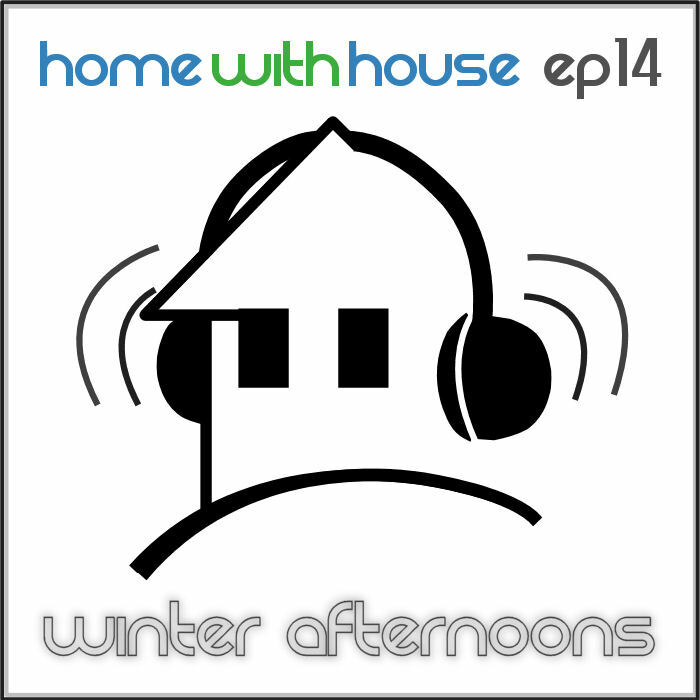 It's a new year and time for another new Home with House podcast episode. This recent cold winter weather and the fact that I've been feeling a little bit under the weather lately have put me in a chilled mood. So I've been spending a fair number of afternoons cozied up to the fire while looking out the window at the rain, wind and snow. And my latest mix reflects this relaxed temperament. Episode 14 is deep and soulful, and captures the vibe of the type of deep house I first fell in love with about 10 or 11 years ago. Back when I listened to and played music by Blue 6 and other Naked Music artists. When I was grooving to tracks by Nick Holder, Jon Cutler and others with soulfully deep vocals and bass lines. So It seems fitting that my first podcast of the new year is something that feels both familiar with that old vibe, yet also new and fresh. Something perfect for these chilled cold afternoons. I've also included a little spike of energy during the middle of the mix just to keep things interesting. Starting with this episode, I've decided to change up the way I do CD covers for my podcasts. I want to continue posting regular blog updates accompanied with my photos, but I want to streamline my podcast images. So I've decided to start branding the podcast better by using the Home with House logo for each podcast's CD cover instead of using my various photos. I will likely spice up the logo a bit with little themes for different episodes, but in general the graphic will be the main logo design. I hope this will save me a bit of time in preparing the podcast, and also provide a more consistent Home with House brand to identify with. It will be nice to easily identify the graphic when playing the podcast in iTunes or your iPod. 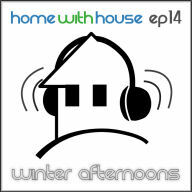 That's all for now, happy New Year and enjoy Home with House episode 14 - this one is called "Winter Afternoons". I like the name. For some reason, Winter + Afternoon seems like an odd contrast. I guess the short days that we get at our latitude leads to Winter days feeling like they consist of morning, day, evening and night, with little time for afternoon. Looking forward to seeing the new logo. One thing I noticed, that you may or may not want to address - the logo at times looks like the house is grimacing or frowning due to the hill in front. By adding a dip in the center, or something to that affect, you could probably eliminate that effect. Very nice. Since 2 days my wife and I are listening & downloading your stuff.....and are experiencing your life-time - appreciate it. Keep going. Regards from Switzerland. P&I.